SEO Services for small business and larger companies are available from USA Marketing Associates. 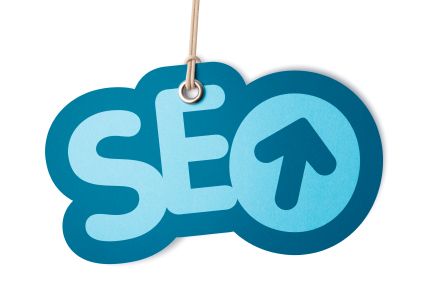 We have been providing SEO services for over 12 years. Search Engine Optimization (SEO) is the process of obtaining free traffic for a website from “Organic” search engine listings, editorial sources, and other web listings. SEO is both an Art and a Science. The art is from content that must be well written for your audience related to the keyword/phrase you want to obtain high rankings for. The science is from the way search engines like Google, wants to see the page content created. This includes using Meta tags, Title tags, and proper use of keyword/phrases, word density, total word count, links and many other elements. The competition to obtain high search engine rankings for keyword/phrases related to your products or services it at an all time high. There are two main factors that are driving this. One, there are more businesses that want to obtain high rankings and two, the cost per click using Pay-Per-Click ads on Google and other search engines is astronomical high for often searched keyword/phrases. Do you want to learn more about SEO for your product and services? Established in 1994, USA Marketing Associates provides Internet Marketing and Traditional Marketing services for emerging and established companies. We specialize in developing and implementing marketing campaigns to help our clients meet their business objectives. USA Marketing Associates has many years of experience developing marketing strategies, as well as creating and implementing programs that are designed to generate leads, drive quality traffic to website and increase sales. For each of our clients, USA Marketing Associates delivers results by bringing the benefits of strategy, creativity and technology experience. We help our clients create a brand that turns their prospects into customers, customers into repeat customer and revenue potential into profit.